Children should not be a number. 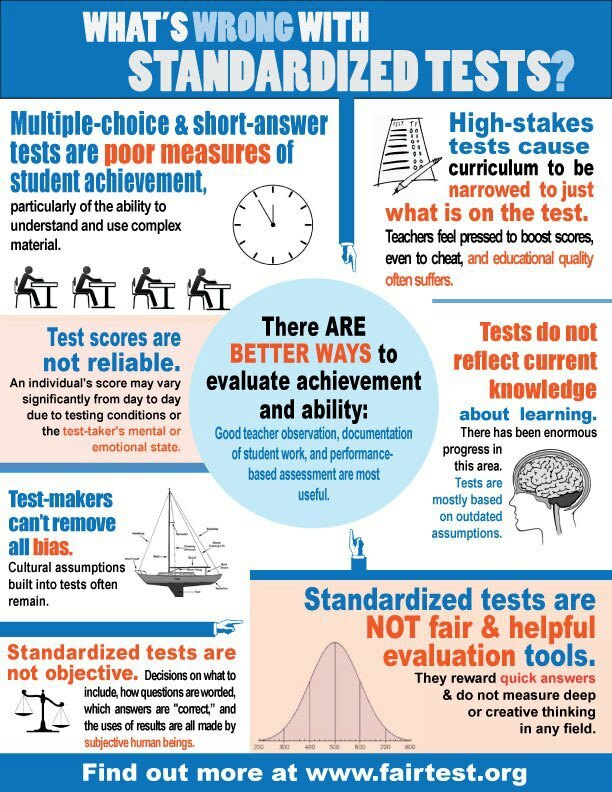 : What's wrong with standardized tests? An OPT OUT myth debunked. Is your child getting a "worksheet" education?